Summary: A new qualitative review calls into question previous findings about the neuroscience of free will. Source: North Carolina State University. For several decades, some researchers have argued that neuroscience studies prove human actions are driven by external stimuli — that the brain is reactive and free will is an illusion. But a new analysis of these studies shows that many contained methodological inconsistencies and conflicting results. “Score one for skepticism of claims that neuroscience has proven — or disproven — any metaphysical position,” says Veljko Dubljevic, co-author of the paper and an assistant professor of philosophy at NC State who specializes in research on the neuroscience of ethics and the ethics of neuroscience and technology. At issue are studies like those pioneered by Benjamin Libet in the 1980s, which assessed brain activity in study participants who were asked to perform a specific task. Libet found brain activity preceded a person’s actions before the person decided to act. Later studies, using various techniques, claimed to have replicated this basic finding. But in the first-ever qualitative review of these studies, researchers are finding that the results are far from conclusive. The review analyzed 48 studies, ranging from Libet’s landmark 1983 paper through 2014. The researchers also found significant variability across studies. For example, a subset of studies that actually looked at where activity was taking place in the brain, and whether it was related to will (or intent to complete a task), often found conflicting results. The researchers also found significant variability across studies. For example, a subset of studies that actually looked at where activity was taking place in the brain, and whether it was related to will (or intent to complete a task), often found conflicting results. NeuroscienceNews.com image is for illustrative purposes only. This is important because what people are told about free will can affect their behavior. And this isn’t a problem solely within the neuroscience community. Earlier work by Dubljevic and his collaborators found challenges in how this area of research has been covered by the press and consumed by the public. Funding: The work was supported with funds from the Social Sciences and Humanities Research Council (Racine), the Fonds de recherche du Québec – Santé for career awards (Racine), the Banting Postdoctoral Fellowships Programme (Dubljevic) and a seed grant from NC State University (Dubljevic). Original Research: Abstract in American Journal of Bioethics. North Carolina State University “Study Tackles Neuroscience Claims to Have Disproved “Free Will”.” NeuroscienceNews. NeuroscienceNews, 12 March 2018. 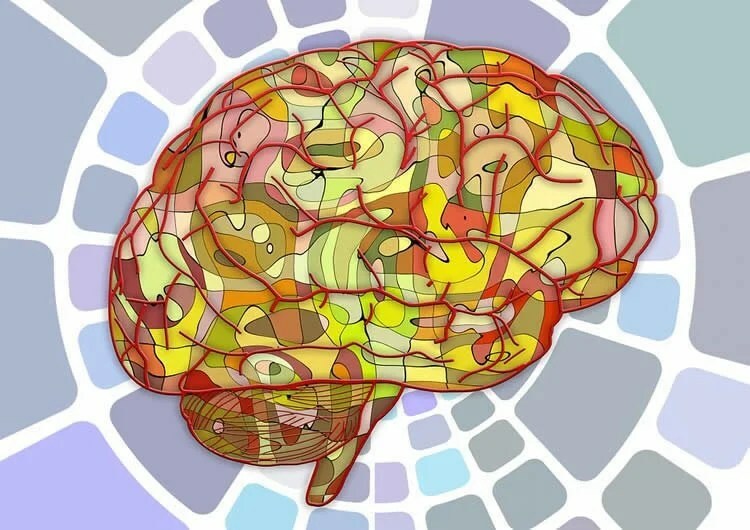 North Carolina State University “Study Tackles Neuroscience Claims to Have Disproved “Free Will”.” http://neurosciencenews.com/free-will-neuroscience-8618/ (accessed March 12, 2018). Gathering evidence across disciplines is a strength of interdisciplinary fields like neuroethics. However, conclusions can only be made if the evidence applies to the issue at hand. Libet and colleagues’ 1983 experiment is an interesting case study in this problem. Despite ongoing critiques about the methods used and the replicability of its findings, many people consider Libet and colleagues’ methodology a valid strategy to investigate free will and related topics. We reviewed studies using methods similar to those of Libet and colleagues (N = 48) to identify its use and the evidence produced. Overall, we found substantial variation between studies. While the Libet paradigm may be useful for examining how stimuli affect temporal judgments, the link between this and free will or moral responsibility is not clear. Being aware and critical of the methods used to gather results is important when applying scientific experiments to complex, abstract phenomena.